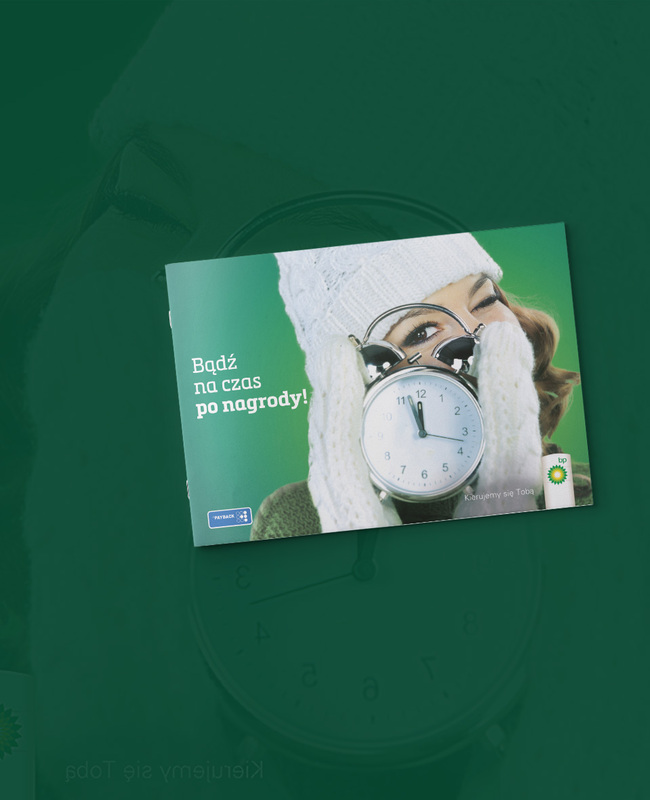 For the network of BP petrol stations – leading foreign fuel concern in Poland – we have developed the communication strategy for the PAYBACK loyalty program in online as well as offline channels. Our work included comprehensive preparation of two prize Catalogues for the seasons 2016/2017 as well as 2017/2018 as well as numerous materials supporting their promotion on the stations as well as online. including 3 million BP clients. 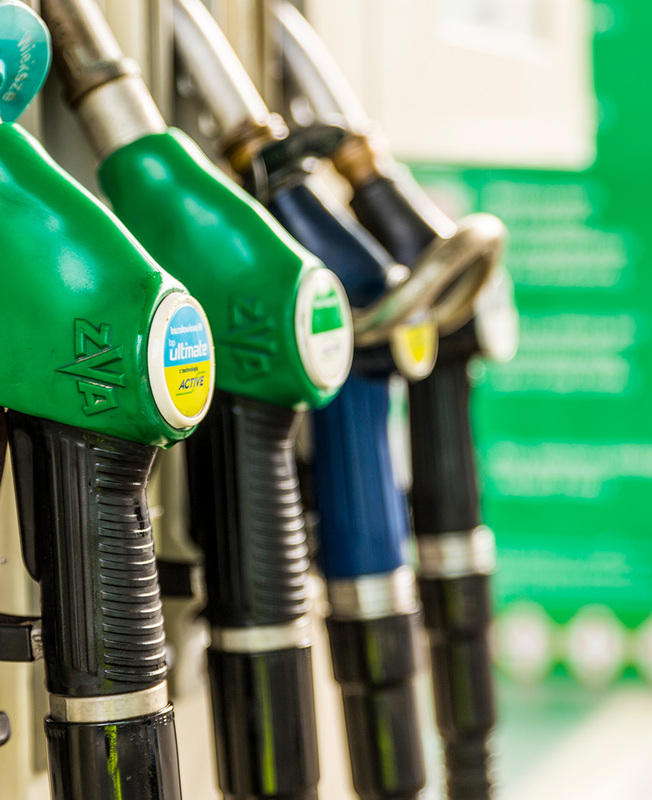 BP is trying to prove that collecting points during each visit on the petrol station gives its clients tangible and immediate benefits. 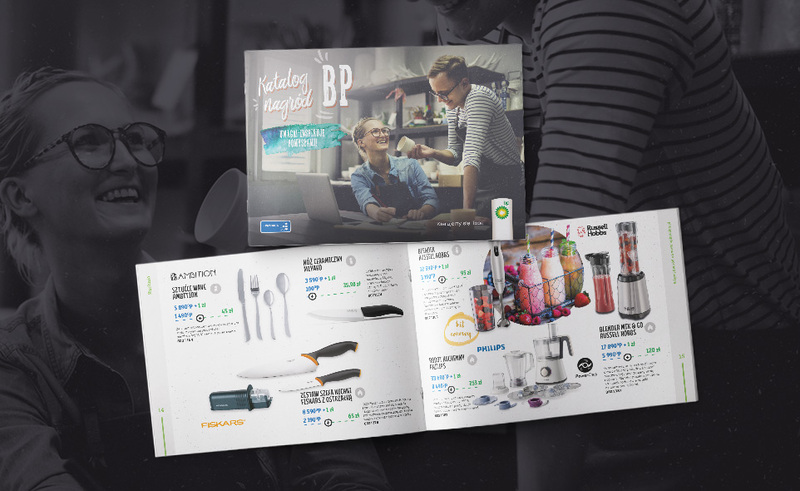 This is why our tasks involved developing all-year communication strategy for the PAYBACK loyalty program on BP stations, including among others: layout of the BP prize Catalogue as well as flyers, POS materials, Social Media communication strategy, banners for the website as well as mailings. 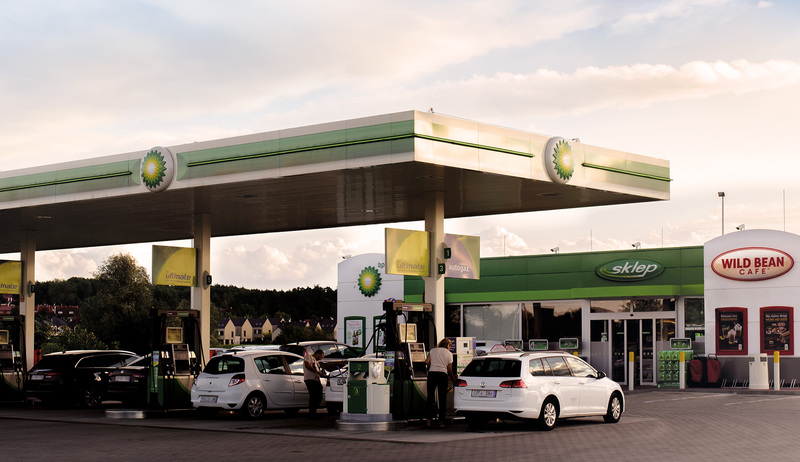 BP all year round – 365 days per year! 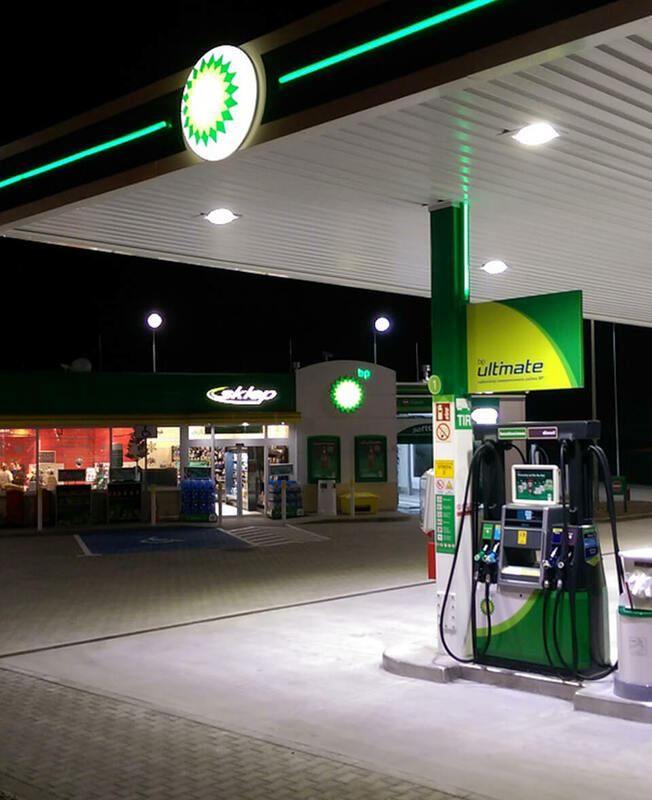 The main element of PAYBACK loyalty program on BP stations is the prize Catalogue. 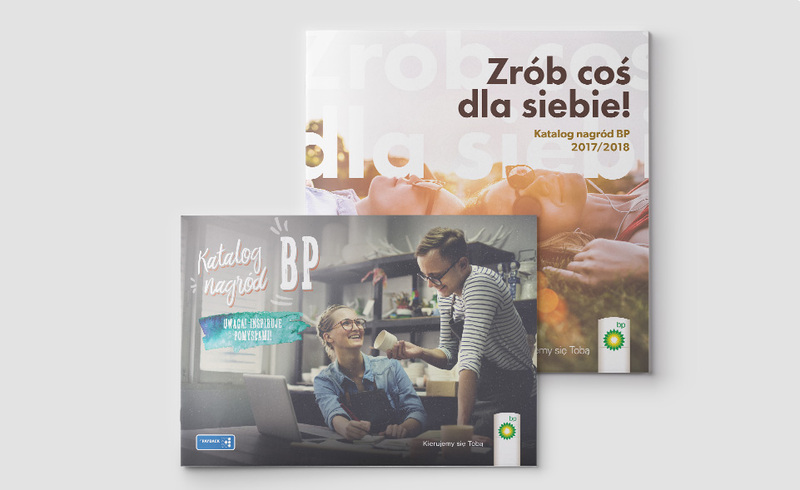 We were responsible not only for preparing the graphic design as well as creative concept, but also for developing materials supporting the promotion of the loyalty program, which all year round remind BP clients that they can exchange their points into special prizes. In the rhythm of our everyday responsibilities, suspended somewhere between home and work, we tend to forget that each success deserves a prize. Following this thought, in the BP prize Catalogue for the 2017/2018 season we wanted to encourage BP clients to collect the prizes which could crown their little victory. 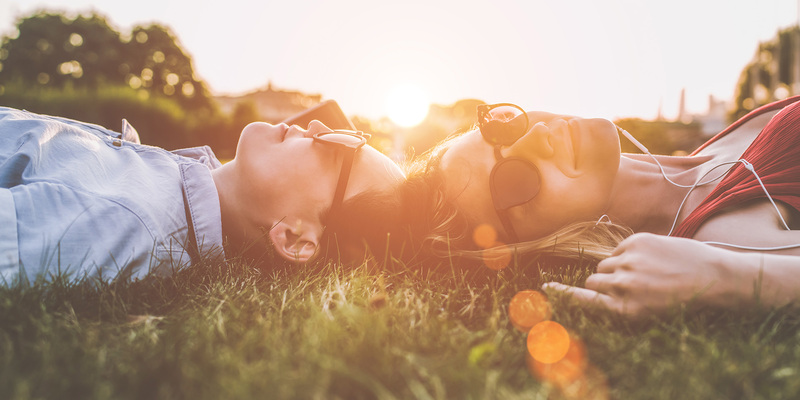 No matter whether you managed to complete an important professional task or fulfill all everyday duties – it is a good idea to find some time for yourself and for a small pleasure! 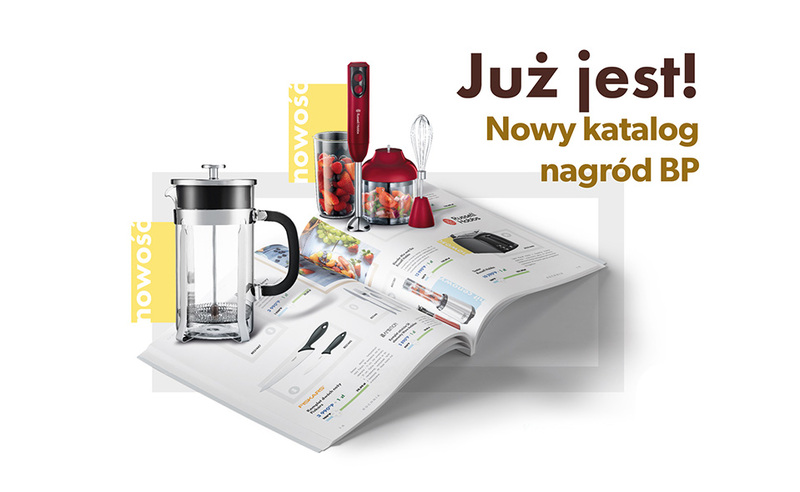 Within promotional activities of the new catalogue, we have created a series of engaging Facebook posts. 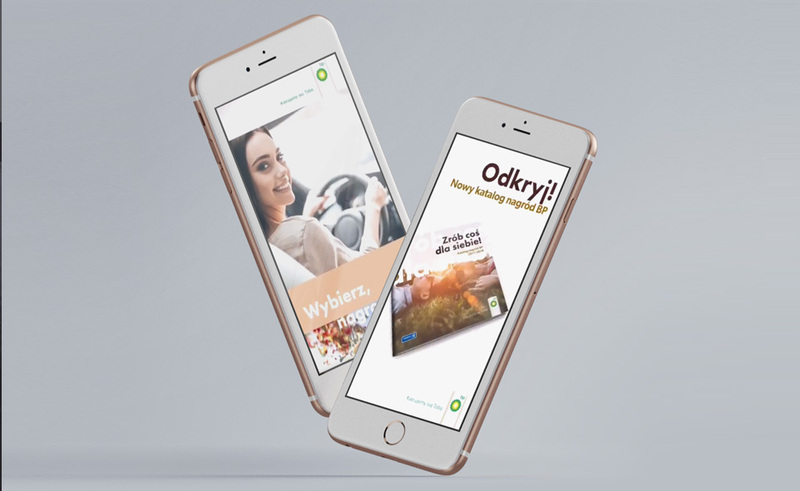 In order to attract the attention of recipients, we have designed an interactive canvas in which the users had the opportunity to watch an animation and scroll carrousel pages containing the photos of prizes. Prize Catalogue BPinspires with ideas! In the developed creative concept of the BP prize Catalogue for the 2016/2017 season we opted for DIY trends. We focused mainly on engaging content as well as stylish presentation of prizes. Each product category was enriched with creative pieces of advice, recipes, DIY-style tips. 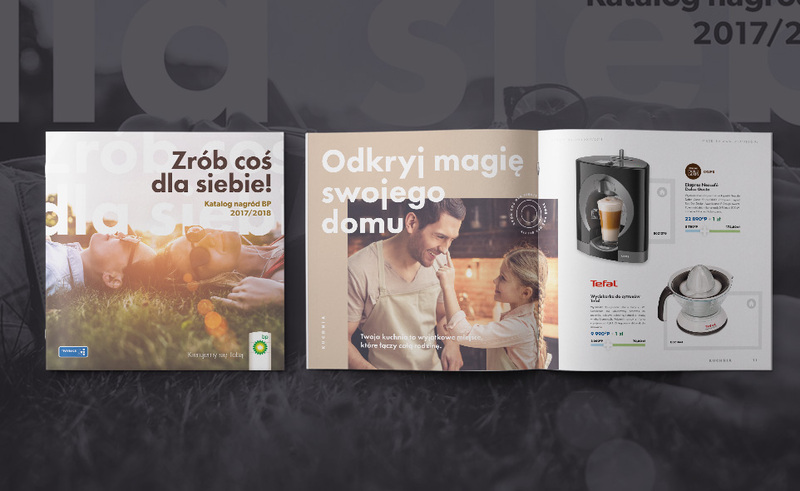 BP offered its readers ideas and inspirations on how to use the chosen prizes. Everything was served in a reader-friendly light format, also easy to browse. 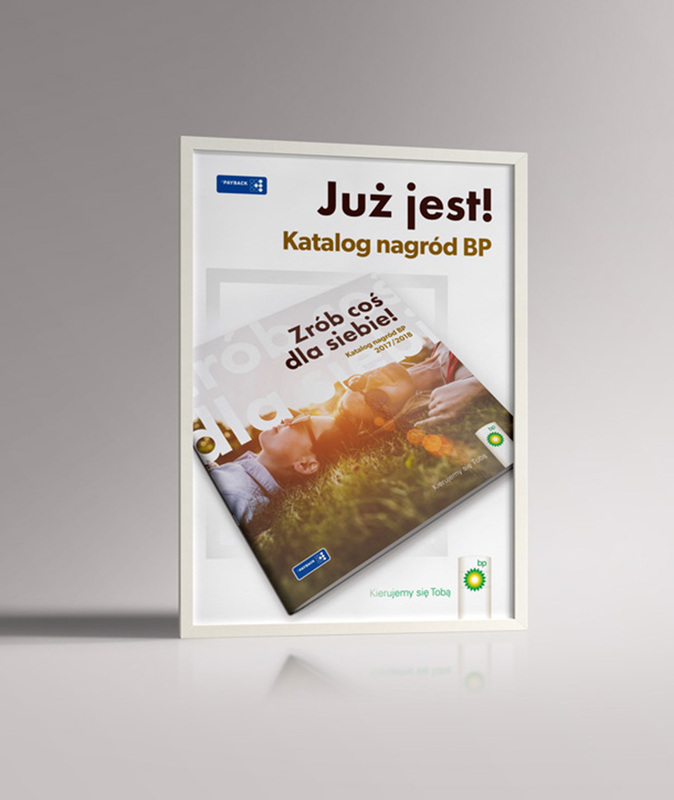 Apart from preparing the paper version of BP prize Catalogue, we have also conducted the online campaign on Facebook and BP website as well as performed the animation promoting the catalogue. What was happening on BP stations?